Chaos Created has been busy working on some new Chinese New Year activities and games for TES iboard. In 2015, Chinese New Year is on Thursday 19th February, when the year of the Goat will begin. The Key Stage 1 Pack has useful background information about the festival with a focus on the traditional tale of the naming of the Chinese years, along with painting activities, and sequencing games. The Key Stage 2 Pack includes the traditional story of the Naming of the Years, and adds ordering activities, alongside a firework controlling activity. 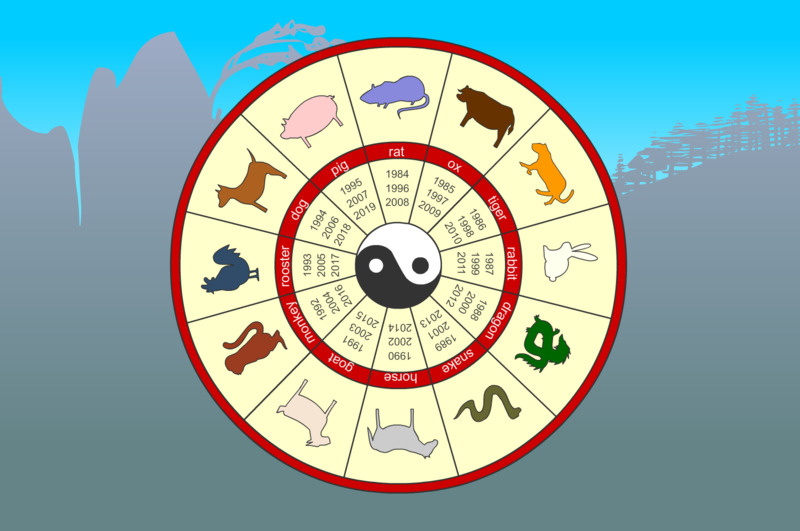 Also included in both packs is our Zodiac Spinner – a fun activity for pupils to find out their Chinese animal! Do they agree with the personality assessment? We’ve also been busy working on a brand new collection, Chinese New Year – The Race, in which pupils explore the morals behind the stories of The Hare and the Tortoise and the Naming of the Years. Children learn about the animal characters in the story, before taking part in PSHE discussion about their own personality traits. Through imaginative play and drama, children work cooperatively to create their own stories; developing ideas, planning and then writing, responding to self-assessment and feedback.